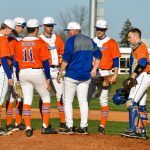 The baseball team’s scrimmage with Columbus East will now be played at the Olympians home field at 6pm. 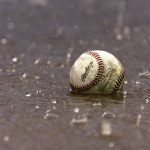 Tonight’s baseball scrimmage with the Olympians of Columbus East has been postponed to tomorrow evening at 6 o clock. The game is still scheduled to be at Silver Creek at this point in time. 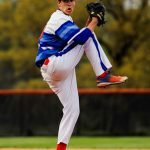 Prior to Thanksgiving Break two Dragon Baseball players signed their national letters of intent during the NCAA’s early signing period. 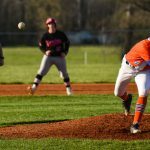 Senior Bryson McNay plans on continuing his career at the University of Southern Indiana, while Senior Sammy Barnett looks to continue his career as a Hoosier, at Indiana University.